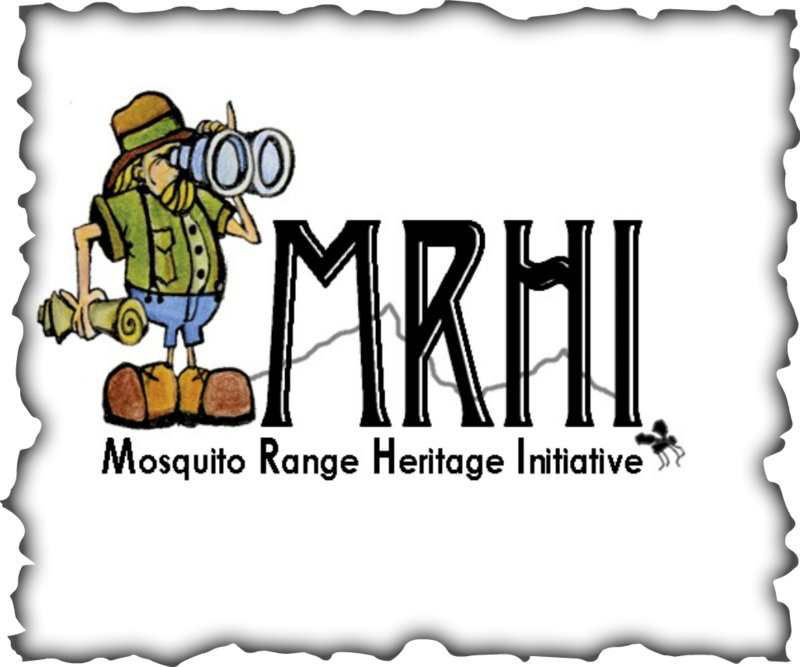 The Mosquito Range is one of the botanical "hotspots" in Colorado. Few other areas in the state support the number and rarity of plant species found here. One of these is the Penland alpine fen mustard. This species is a Colorado endemic known only from Summit and Park counties. The Mosquito Range Potential Conservation Area (PCA) incorporates much of the area above timberline in the Mosquito Range. This PCA supports an extraordinarily high concentration of rare plant species. To date, a total of 180 occurrences of 56 significant plants, animals, and plant communities have been documented. Globe gilia is a plant species found in the planning area and nowhere else in the world. Sacramento Creek provides important habitat for Porter feathergrass, a highly imperiled plant found nowhere in the world but Colorado's South Park. Feathergrass inhabits rare wetlands, some of which date to the last ice age. The Fourmile Creek drainage provides an important wildlife migration corridor from the Mosquito Range to South Park. It supports an extremely rich fen community, which is globally imperiled. The planning area is home to herds of elk, deer, and bighorn sheep. The Polixenes arctic butterfly, ranked as vulnerable in the state, is also known from this area. The lynx and wolverine are known to the planning area from historical documentation. The lynx release program in Colorado enjoyed considerable success in 2004. Older spruce/fir forests provide habitat where the lynx thrive.